Who can use the Data Storage? Any employee and student from Norwegian universities and university colleges, as well as researchers from independent research institutes with projects funded by public grants. How can I get resources on Data Storage? To obtain access it is required to submit an application. All applications are processed by the national Resource Allocation Committee (RFK), ordinarily twice a year, and evaluated based on scientific merit. Approved applications are granted a storage quota in accordance with documented needs and resource availability. Can I share my Data Storage with other co-workers? 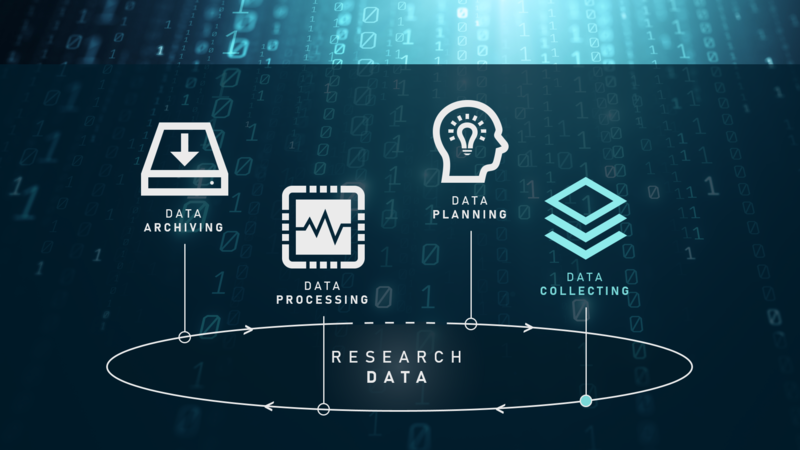 The person who applied for the Data Storage can freely administer the allocated resources and decide who should have access to the resources. How much storage can I get? Data Storage is meant for researchers who need large storage resources. The minimum allocation on Data Storage is 10TiB. You can apply electronically. Calls for proposals are published on the Uninett Sigma2 website, normally in January and July. You can, however, send an application at any time of the year, but only up to 10TiB can be allocated outside the calls. Data Storage is free for researchers with public grants, up to 10TiB storage. Researchers with large projects funded by public grants (> 15 Milion NOK) will pay a contribution for the usage of the resources exceeding 10 TiB. Documentation on how to use granted Data Storage resources can be found here.